I have a million and one things to do and routing out bits of information about new Doctor Who episodes is not high on my list and yet… of all the things on my list, it’s the easiest to do. 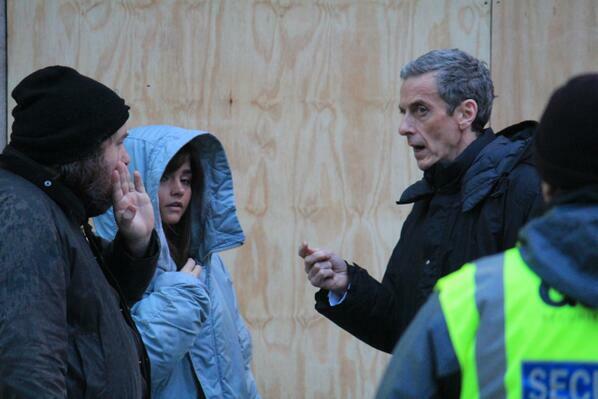 So here I am being an information ho’, browsing pictures of the Doctor Who crew on set in Cardiff. Did you know that there are die hard Who fans who find out where the show is being filmed and turn up? Of course you knew. Maybe you are one of the lucky fans who live in Cardiff and popped out to buy a pint of milk only to find Peter Capaldi and Jenna Coleman on your doorstep. Lucky you. The really brilliant fans post pictures to Twitter using the #dwsr tag. You can wade through the ‘I met Peter Capaldi’ pictures to get to the onset pictures. 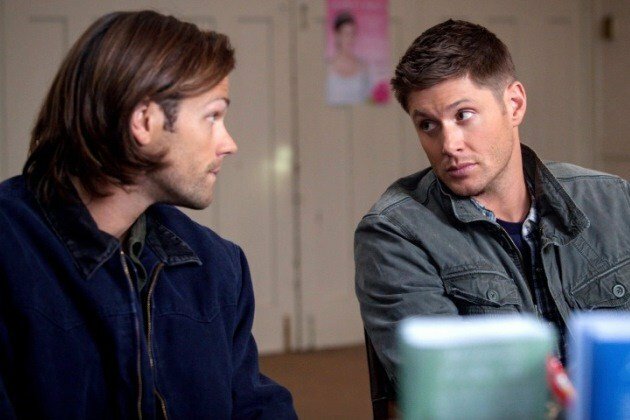 And if those tweets aren’t enough spoiler eye candy for you, there’s a flickr page too. From these particular images I deduced that Clara is not so sure about the new Doctor and he goes looking for her to reassure her that it’s really him. Apparently Peter Capaldi rarely takes off his wedding ring for his roles, I wonder if this will be written in to the series. I’m also interested to know how the Doctor goes from wearing the Eleventh Doctor’s fab clothes to a night shirt in Victorian times. Check out the video. And how does he eventually decide on his new look? This is the question that will haunt me until the new series starts. I’m not a spoiler junky so I can wait for the complete story but it’s nice to look at the pictures and make up my own stories. 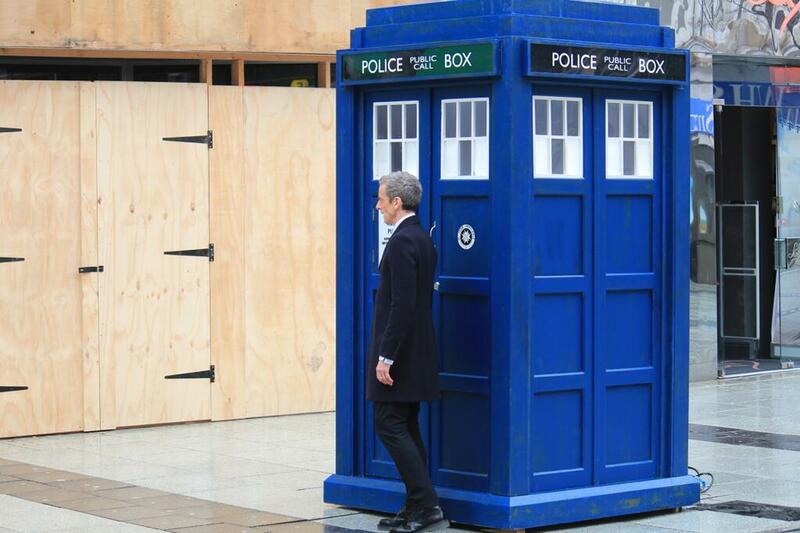 DOCTOR WHO: Shots of Peter Capaldi Filming Scenes! !